A massive thanks to all our participants, sponsors, supporters and volunteers for being involved in our various activities during last season. We really value your input as this helps shape what we do and how we develop as a not-for-profit community group. Last season, with the help and insight of our sponsor Totally Reward Ltd, we were able to provide additional opportunities to our participants which would not have been possible without the company’s generosity and vision. We are extremely pleased to announce that Totally Reward will continue as our sponsor for the 2018-19 season and will be sponsoring the West of England Snooker Open as well as the Gold Series and Gold Masters events. As an organisation, we are constantly striving to do great things and make a difference to increase participation in the sports of billiards and snooker. 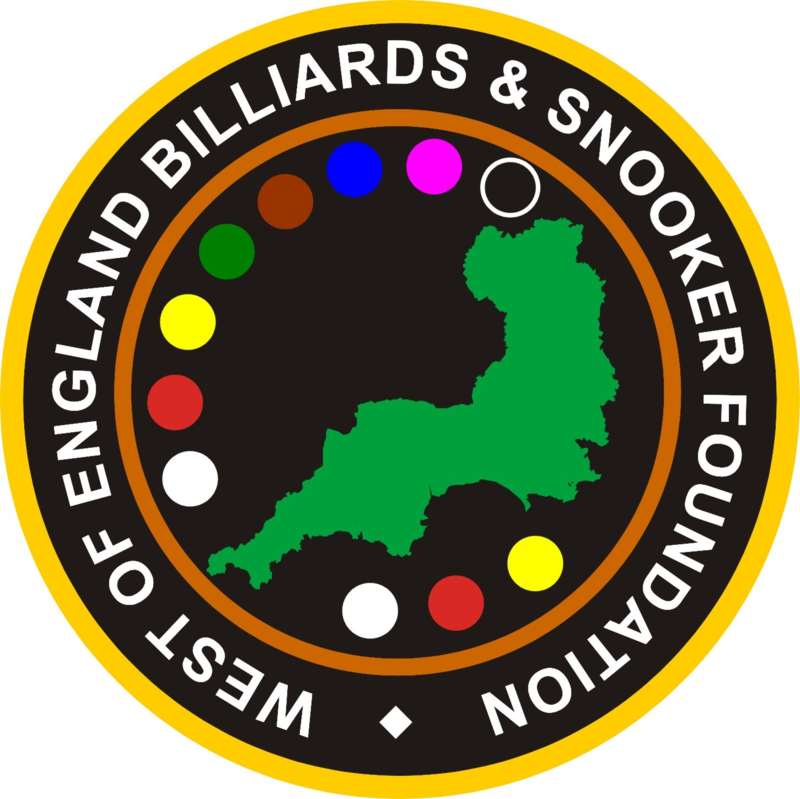 As part of this mission, we are continuing to work with the sport’s umbrella body, English, Partnership for Snooker and Billiards (EPSB), part of World Snooker, to look at ways in which we might be able to grow the sport through the power of volunteering. For the initial announcement see EPSB focus on third sector billiards and snooker. We will continue to report back on how this is developing as and when we are able. With the start of the new season almost upon us, we also want to take this opportunity to provide you with details of things that have been improved upon and changed for 2018-19. Our policies and procedures continue to be developed and reviewed and we would recommend participants familiarise themselves with these at the start of the season. Following the development of a new Financial Procedures Manual, various improvements are being made which will influence the way in which the WEBSF manages its finances and resources effectively. Having introduced digital payments for tournament entries last season, this is also being extended to how we will pay prize money. All entries must be paid via PayM (mobile to mobile), Pingit or direct bank transfer – see ways to pay for further details. Cash payments can only be made on the day of the preceding event. Participants due to receive any prize money will be paid by bank transfer within 10 working days after the tournament. In order to contribute towards our ongoing sustainability, we will be introducing a new annual tournament participation fee – see annual tournament participation fee for details. Alterations have been made to the Gold Series tournament rules and ranking point structure. The WEBSF continues to develop its community coaching strategy to increase participation and further information will be available soon. It is hoped that we will be able to provide 3 free community sessions during this season. The minutes and actions from the 2018 Annual Meeting will be made available on our website soon. Unfortunately, it is not intended that we will run the Bronze or Silver Open youth tournaments this season. However, discussions are continuing in terms of how these tournaments can be developed to increase participation.